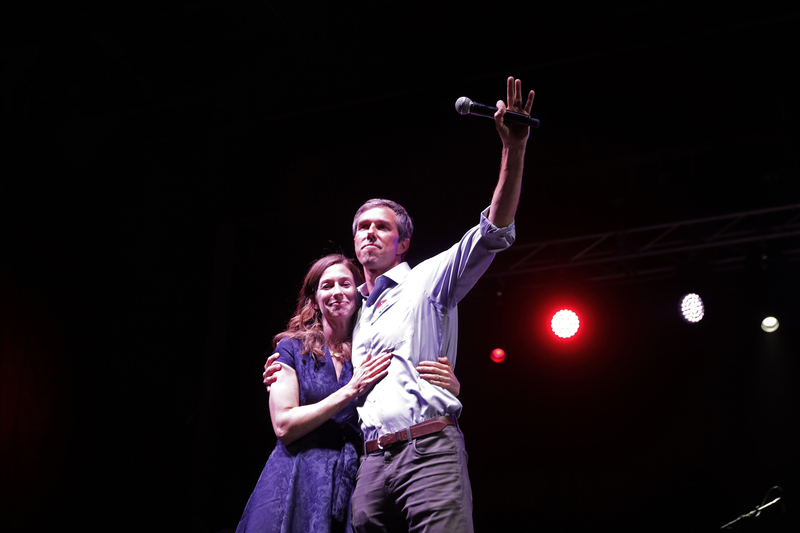 Former Democratic Texas Rep. and presidential candidate Beto O’Rourke expressed support for getting rid of the electoral college while speaking to reporters Tuesday afternoon. “I think there’s a lot to that because you had an election in 2016 in which the loser got three million more votes than the victor. It puts some states out of play altogether,” O’Rourke stated in response to a question from MSNBC’s Garrett Haake. Republican Florida Sen. Marco Rubio pushed back Tuesday morning on Warren’s idea. Republican South Carolina Sen. Lindsey Graham made similar comments to Rubio.